You are viewing the Adib Khorram tag archive. 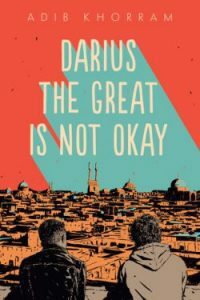 Darius the Great is Not Okay by Adib Khorram follows Darius Kellner, tea afficionado, fractional Persian, and dedicated Trekkie as he travels to Yazd with his family to meet his maternal grandparents for the first time. Darius doesn’t know what his relatives will think of his limited Farsi or his medication and he isn’t sure what he’ll think of Iran. No one is more shocked than Darius when exploring Yazd and learning about his namesake with his new friend Sohrab finally give Darius permission to be entirely himself. 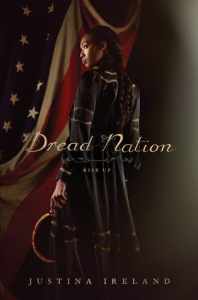 Darius the Great is Not Okay is the winner of YALSA’s 2019 Morris Award. 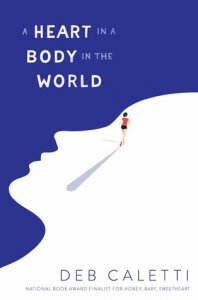 Today I’m thrilled to have Adib Khorram here to answer some questions about his debut novel. Congratulations on Darius the Great is Not Okay’s selection as a 2019 Morris Award finalist! Where were you when you heard? Who was the first person you told about the big news?